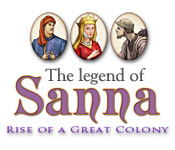 Bring your people to a brand new age as you oversee the Rise of a Great Colony, Sanna! Lead your colony forward to wealth and peace, and away from the war and sickness plaguing the land. 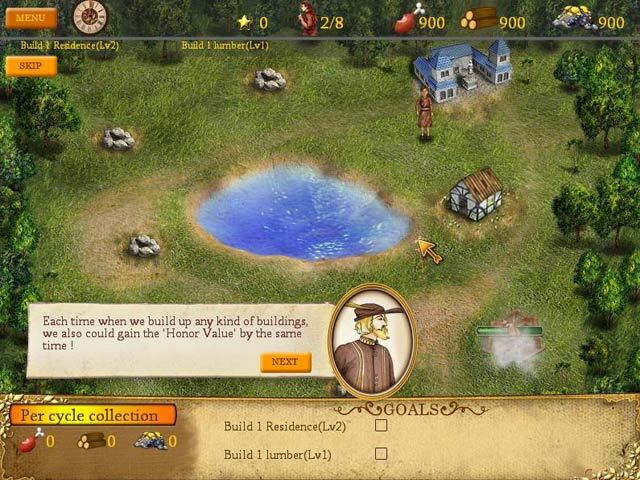 Develop different buildings and unique structures as you gather valuable resources from all over the world. 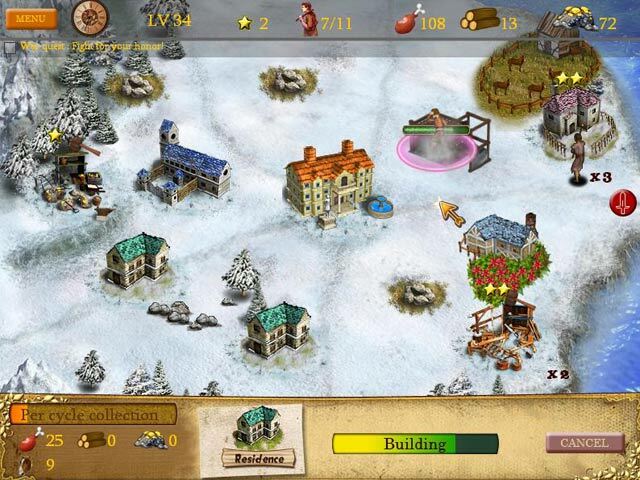 Take care of your people and become their hero in Sanna- Rise of a Great Colony, a fun and exciting Strategy game.